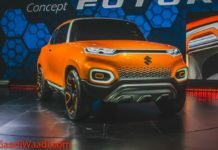 Despite the sub-four metre sedan segment is around for more than a decade, the entry of the latest Maruti Suzuki Dzire has given other manufacturers an alarming indication of the undeniable potential that can be dug out in terms of sales. Since entering with a brand new version, the Dzire has been making headlines and in its opening months, it outnumbered the best-selling mainstay Alto quite a few times. 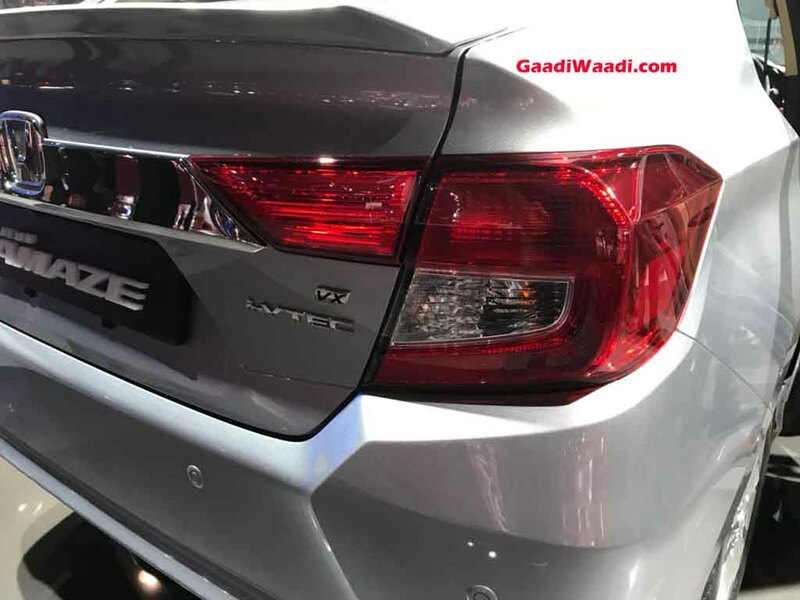 Whilst Dzire has been the leader in that segment for several years, Honda Amaze has always been playing the second-best along with the Hyundai Xcent which was treated with a facelift in early 2017. 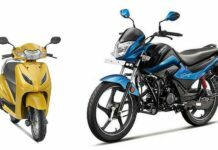 The Amaze used to be a best-selling model for Honda alongside the City but things certainly changed with raising demands in its segment. 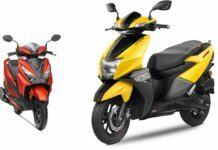 First introduced in April 2013, Honda introduced a mild update to the Amaze only in May 2016 but it did not help much in recovering the declining sales. 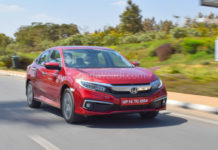 With the facelifted City and the new WR-V doing steady sales numbers since their inception, it was time for Honda to set the bars up high again with its new avatar of the Amaze and the company has indeed impressed. 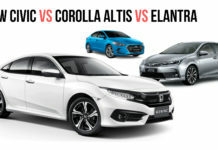 The new subcompact sedan made its first appearance at the 2018 Auto Expo and the bookings have already begun across Honda showrooms. Moreover, first 20,000 customers gets special introductory price as well. It is offered in four grades namelyE, S, V, and VX. 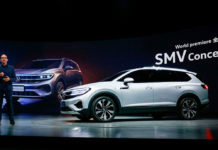 Honda expects to make a big impact in sales this fiscal with new Amaze and the forthcoming arrivals such as new-gen CR-V and the reentering Civic – both are scheduled for debut in the coming months. 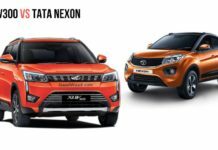 Having lost fourth position to Tata Motors in FY18, the brand is eager to make a strong comeback with these promising products. 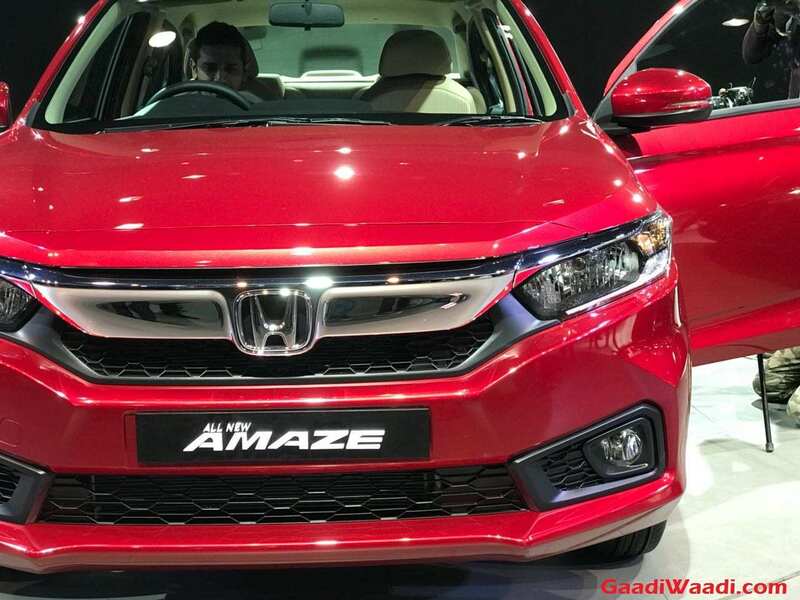 Honda Cars India did introduce an update to Amaze in 2016 but it was not substantial and could not act as a head-turner. Therefore, the Japanese brand went to the drawing board to infuse a better styling quotient. The comprehensive design upgrades in the new Amaze falls in line with the latest global standards. It features a rather striking appearance with sleek headlamps, LED Daytime Running Lights and edgy bodywork ditching the soft and family-focused front fascia. 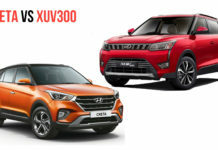 It is a strong response to the latest subcompact cars that have indeed crafted to become more stylish in recent times like the Maruti Suzuki Dzire and Tata Tigor. The second generation Amaze has been developed by the brand’s Thailand R & D division with inputs from engineers back at our local HQ. 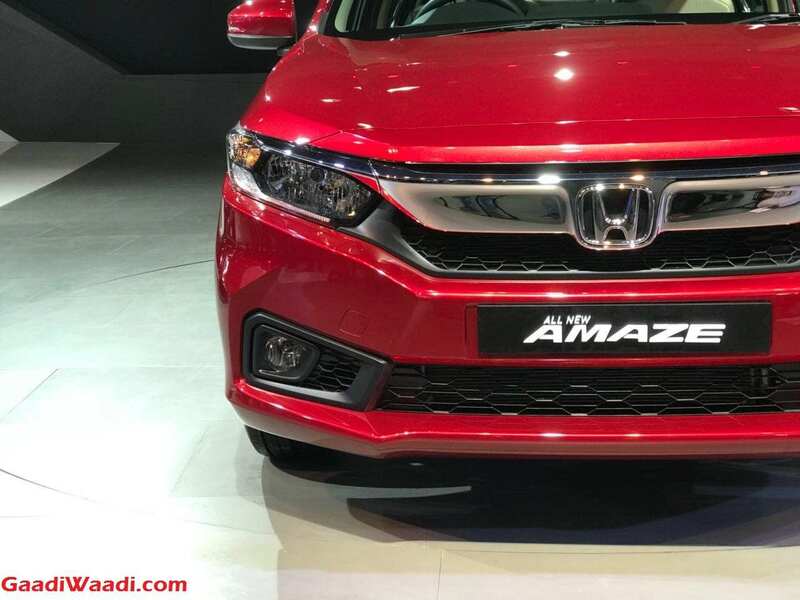 The other notable exterior changes are LED tail lamps flowing well with the rear design, revised sporty bumpers up front and rear, thick chrome bar housing the Honda badge and sleeker fog lamp housing. The overall design now makes a statement than ever before and is importantly well proportioned. 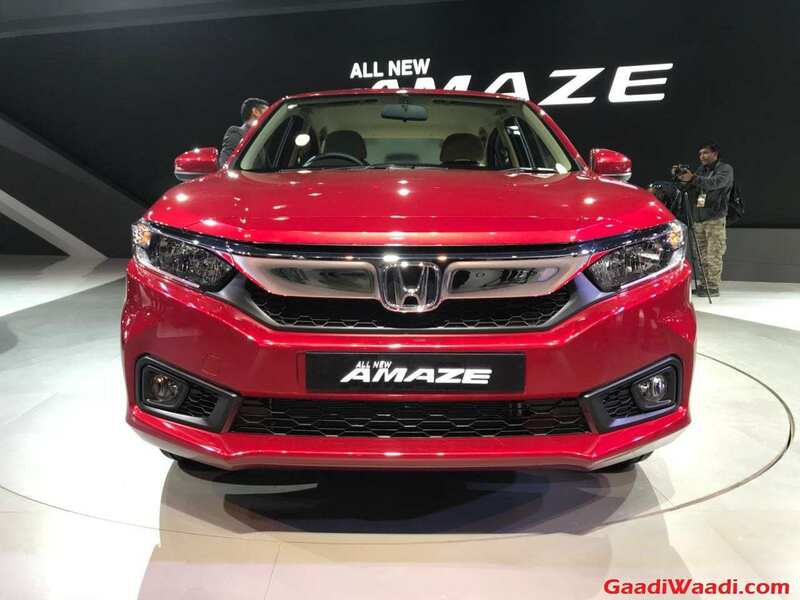 The Japanese auto major has certainly made substantial improvements inside the the cabin of the new Amaze. It is another move to make it a desirable VFM product with volume aspirations in mind. 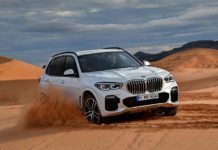 Despite all the changes, it sits under the sub-four metre sedan category and has a thoroughly revised entertainment system as well as upgrades to the features list. 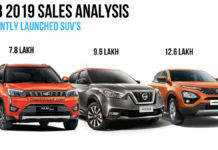 The fact that Maruti Dzire currently offers wide range of premium features and the top-end models are selling well, Honda makes a dig at the same band of customers with increased equipment level. 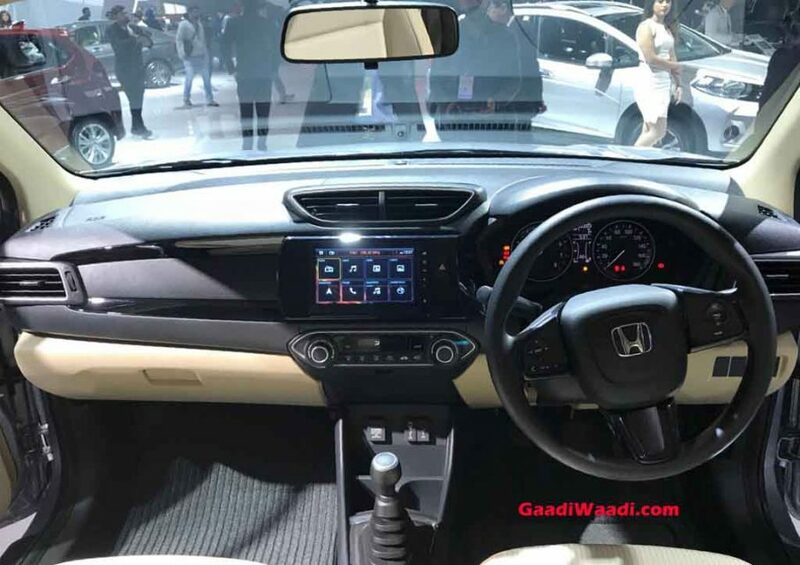 The 2018 Honda Amaze comprises of a revised dashboard with black and beige dual-tone theme, new centre console with a large touchscreen infotainment system, revised buttons and dials, etc. 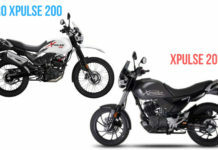 The equipment list contains engine start-stop button, request sensor for keyless entry, electrically adjustable and electric folding ORVMs, DIGIPAD 2.0 touchscreen infotainment system with Android Auto And Apple CarPlay connectivity, automatic air conditioning system, LED position lamps, rear parking sensors with camera, etc. 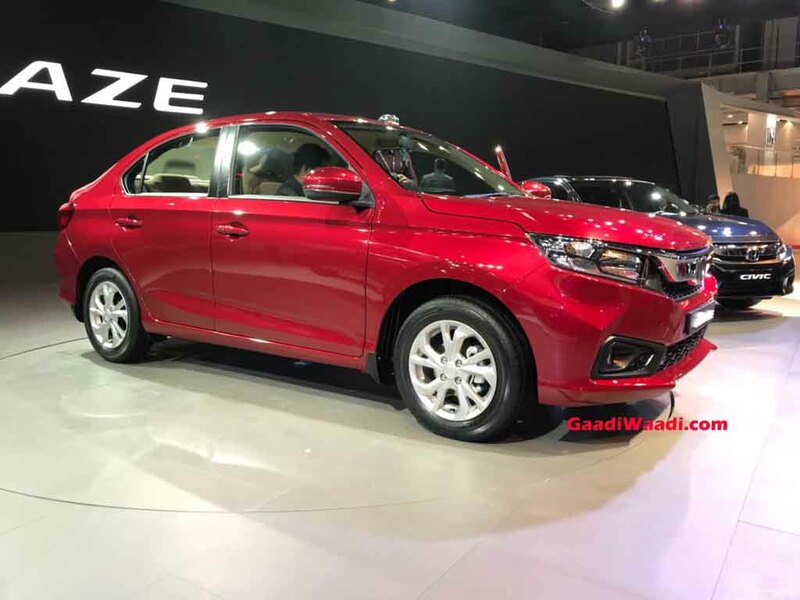 The new Honda Amaze is indeed be manufactured at the Tapukara plant in Rajasthan which will act as the global hub for engine supply. As for the powertrain, the 1.5-litre i-DTEC diesel and 1.2-litre i-VTEC petrol are carried forward. 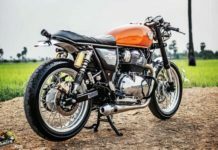 The diesel mill makes 99 bhp and 200 Nm and is connected to a five-speed manual gearbox. The 1.2-litre i-VTEC petrol produces 87 bhp and 109 Nm and has a five-speed manual as well as a CVT option. The diesel engine gets a brand new CVT this time around in order to give customers more buying choices and also to lure in the potential buyers seeking automatic sedans in affordable price range. However, it makes 80 PS and 160 Nm only in CVT-spec versions. 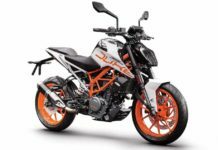 The power units are tuned to deliver more fuel economy as well over the previous claimed figures of 25.8 kmpl for diesel manual, 17.8 kmpl for petrol manual and 18.1 kmpl for petrol CVT. The new mileage stands at 27.4 kmpl for diesel MT, 23.8 kmpl for new diesel CVT, 19.5 kmpl for 19 kmpl for petrol auto. 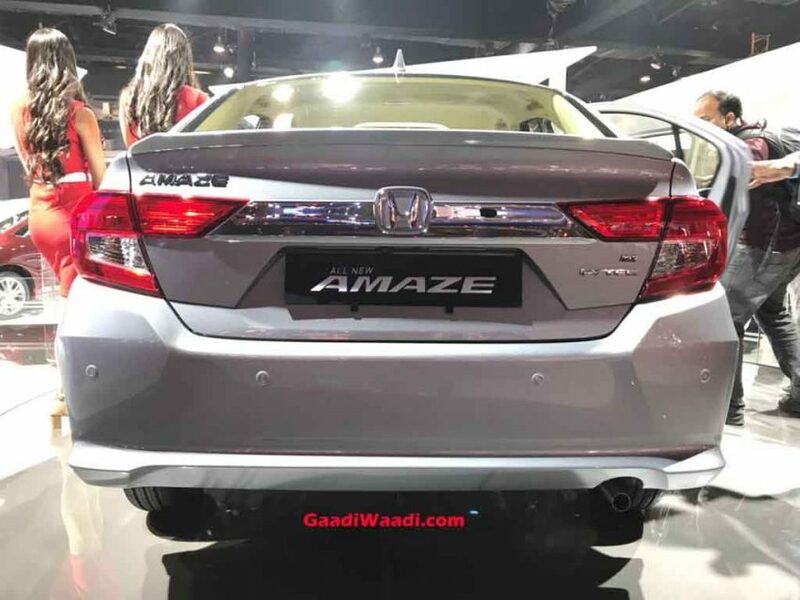 Dimensionally, the new Honda Amaze has massive changes compared to the outgoing model.. 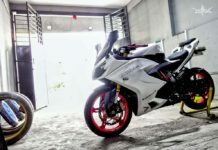 It is longer, wider and shorter and has increased wheelbase of 2,470 mm (65 mm in addition). The kerb weight has come down as well while 4.7 m and 4.9 m are the turning radius of petrol and diesel models respectively. As expected, there isn’t any change in ground clearance of the Honda Amaze as it continues to offer 165 mm. 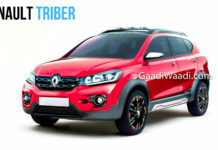 It has 42 litres of more trunk capacity than the latest Maruti Dzire at 420 litres. Since the market for automatic cars is steadily on the raise, Honda employs the two-pedal technology on the diesel engine as well. Priced between Rs. 5.59 lakh and Rs. 8.99 lakh (ex-showroom), the new generation Amaze sees its asking price elevated by around Rs. 40,000 for the range-topping model with added convenience and safety features. 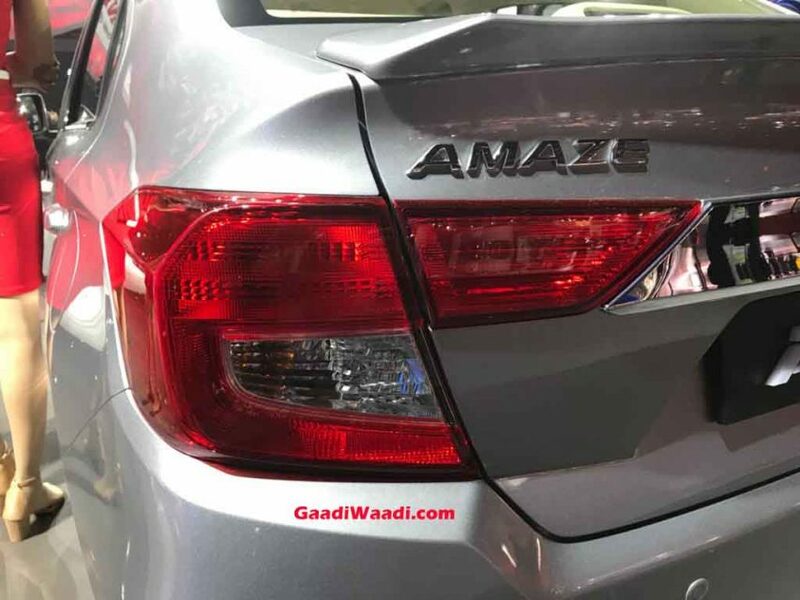 The new generation Honda Amaze will compete against the likes of segment leader Maruti Suzuki Dzire, Hyundai Xcent, Tata Tigor, Toyota Etios and Volkswagen Ameo.